Make friends. Go on dates and make relationships and enjoy experiences with like-minded people in one of our dating events and workshops. Education in dating, emotional intelligence, relationships and social skills.  Learn and enjoy we champion support for our Miss Date Doctor community and future of modern dating services. We offer Dating Advice and relationship support the Miss Date Doctor Platform is a multi-faceted platform offering modernized dating services for every single aspect of your love life with a vast list of services we make sure your privacy and needs are catered to by offering one of the most modern dating sites in the UK.Scroll to the bottom of the page and press call now to speak to Customer Services if you require further information. Annual membership £200 per month paid annually.  Access to M.D.D facilities and discounts on other services as a member.